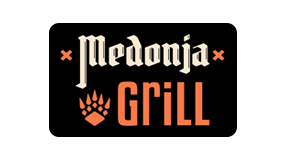 Barbecued meat snacks, a goddess Greek sandwich Gyros, favorite squid or chicken delicacies are part of the Medonja Grill! The daily offer lunches has never been tastier and more colorful, and lovers of “food on spoon” will come to their own with freshly stewed vegetables, goulash and homemade soups. Be part of the world’s grilling trend, enjoy the famous local specialties, do not miss healthy natural juices and just the best beer Medonja offers! 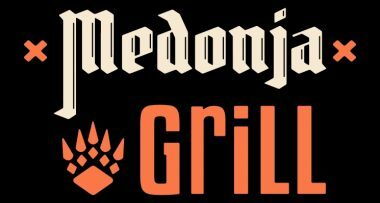 Always good apetite, with Medonja Grill!